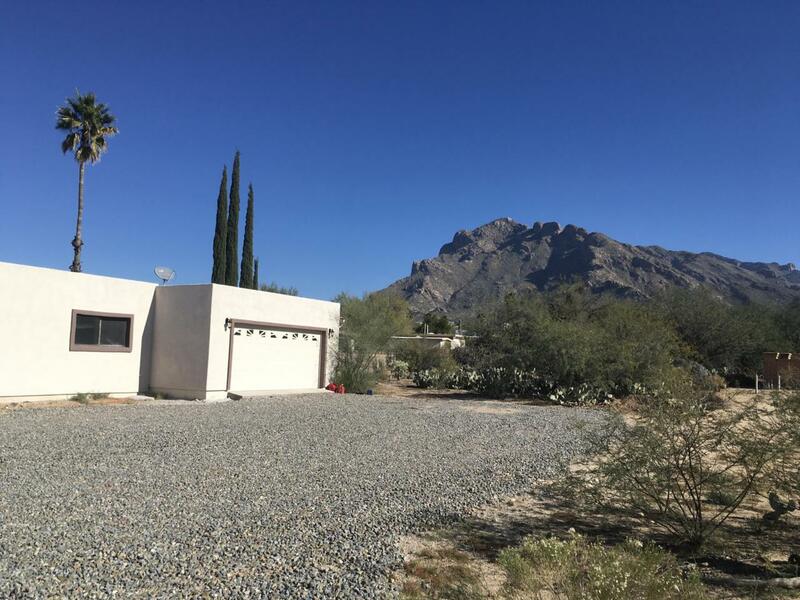 FABULOUS eastern views of Pusch Ridge and the Catalina Mountains from the huge patio of this remodeled, ranch-style home. 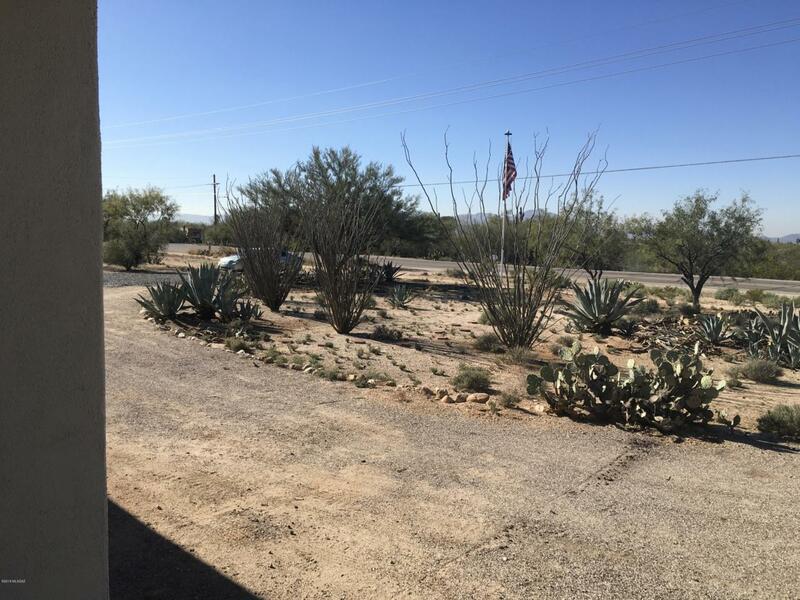 3BD, 2BA with new granite kitchen and appliances. New tile flooring. Carpet throughout bedrooms. Circular driveway leading to a covered front porch makes for a welcoming entrance area. The covered patio, ramada, and BBQ area provide a wonderful entertaining area. New pool pump & filtration system and new HVAC system (2018). 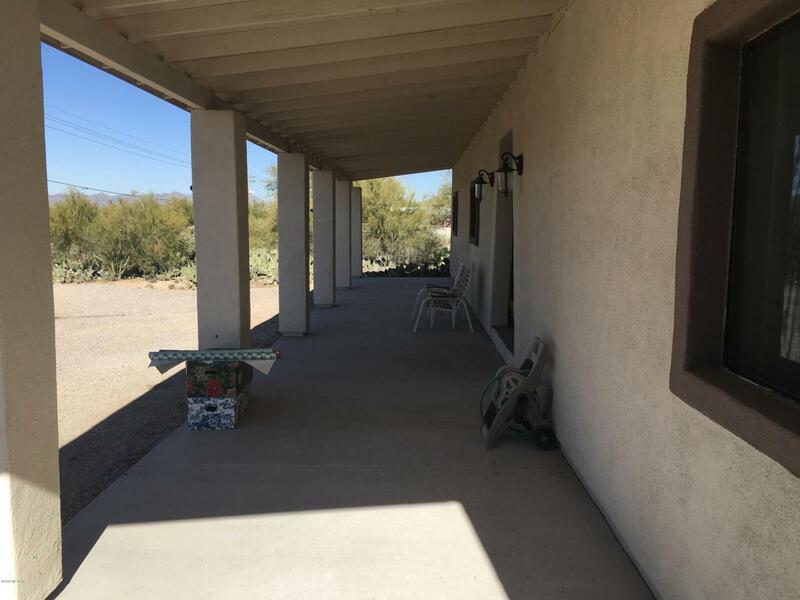 Large 2-car garage with separate storage facilities. Roof recently recoated. 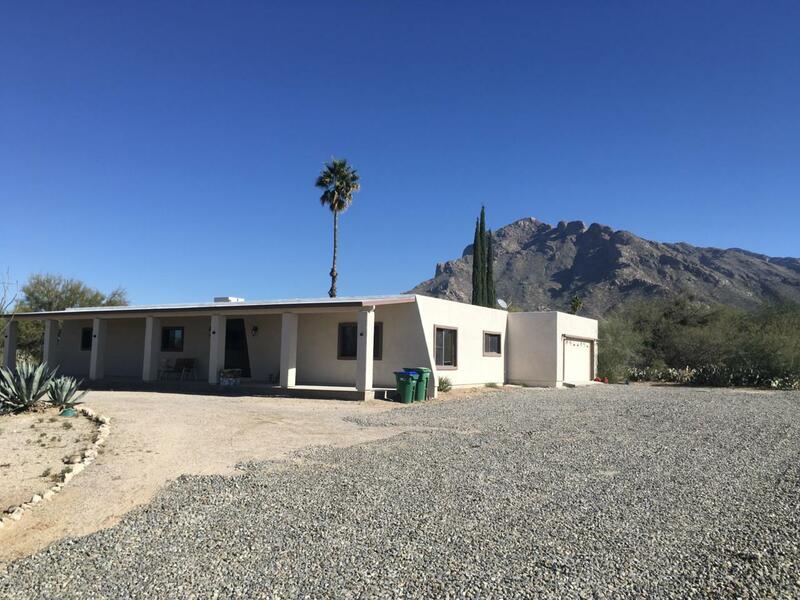 Perfectly located on almost 1-acre of prime Oro Valley real estate, so close to several shopping and eating centers.